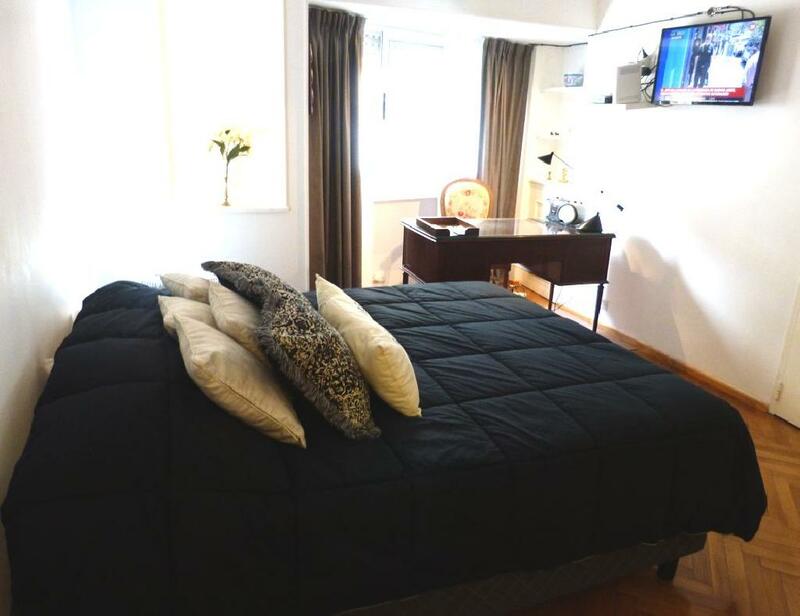 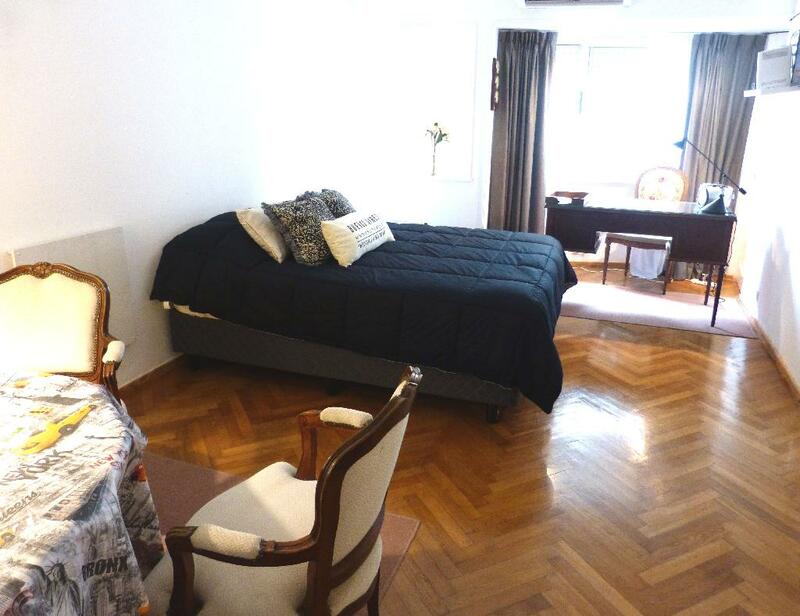 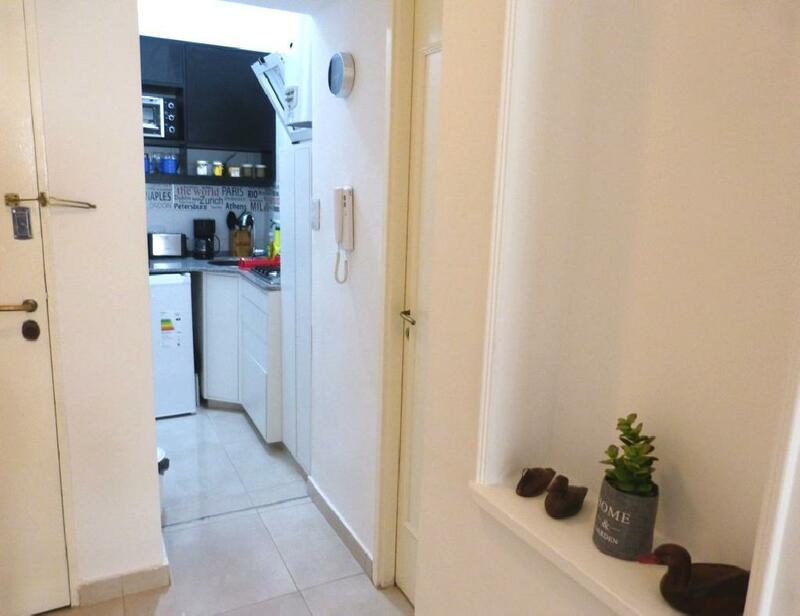 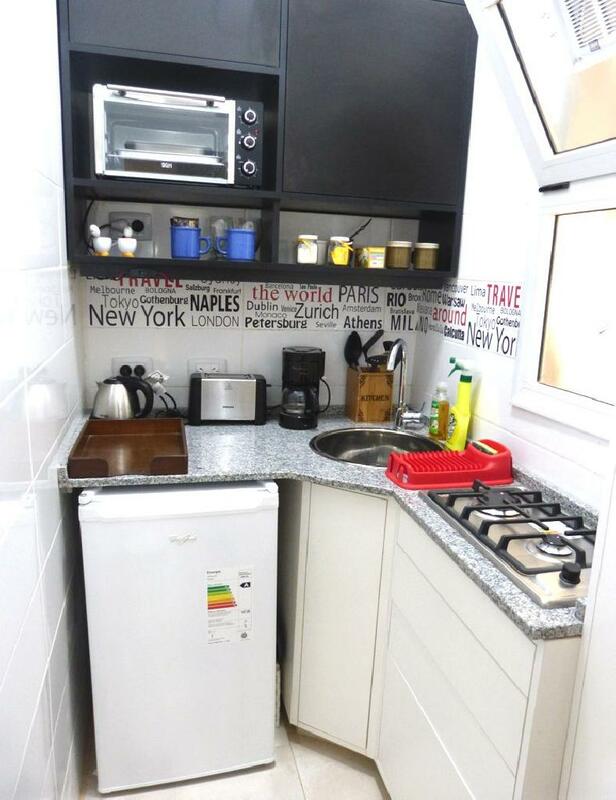 Apartment located in the neighborhood of Recoleta, surrounded by parks and squares, numerous bars, good restaurants and shopping areas, as well as several museums and cultural centers. 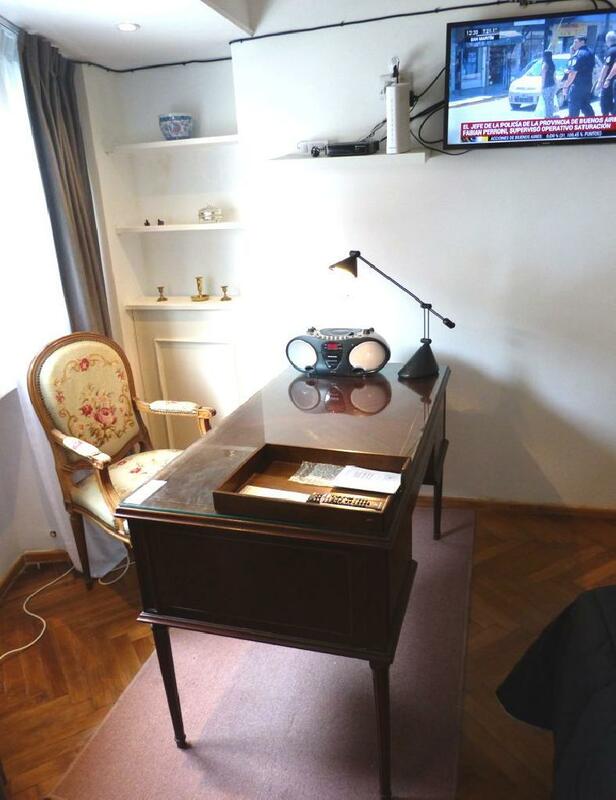 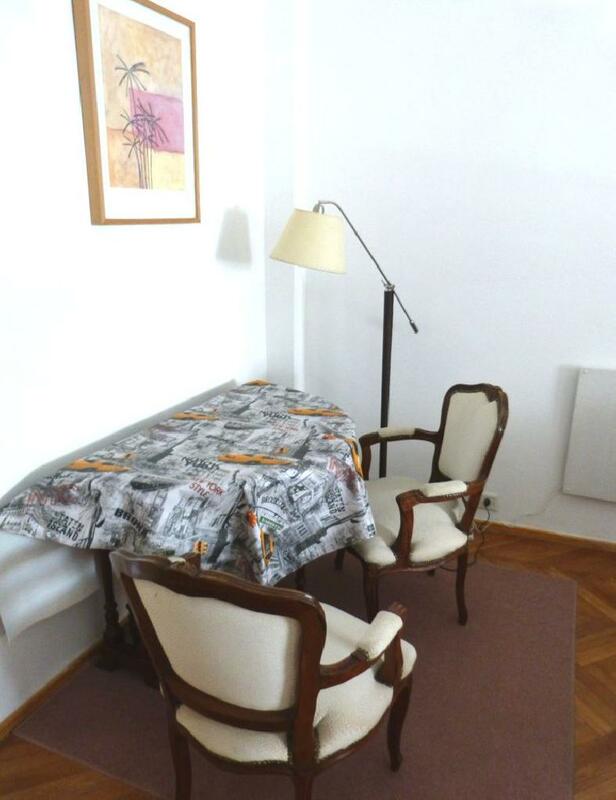 The apartment offers a bedroom area with a double bed, table for two and a beautiful desk. 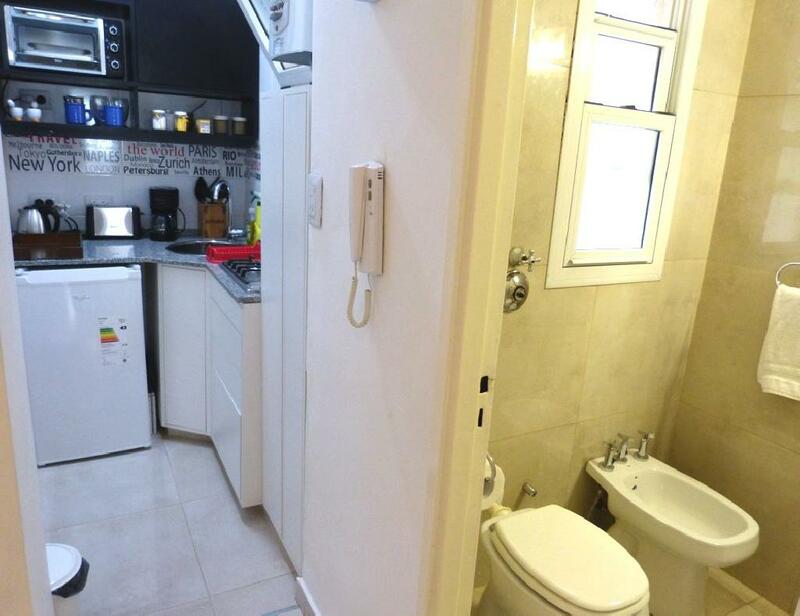 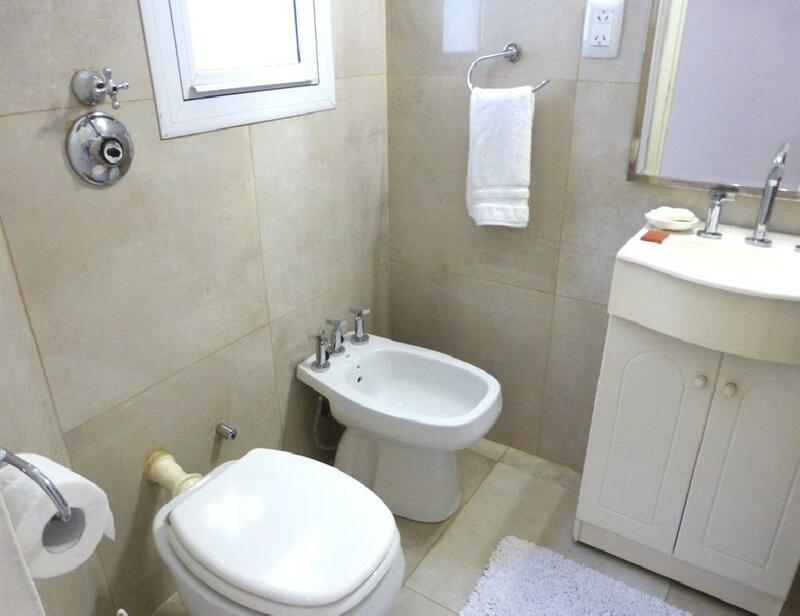 The apartment has an equipped kitchen and a bathroom with shower and bidet. 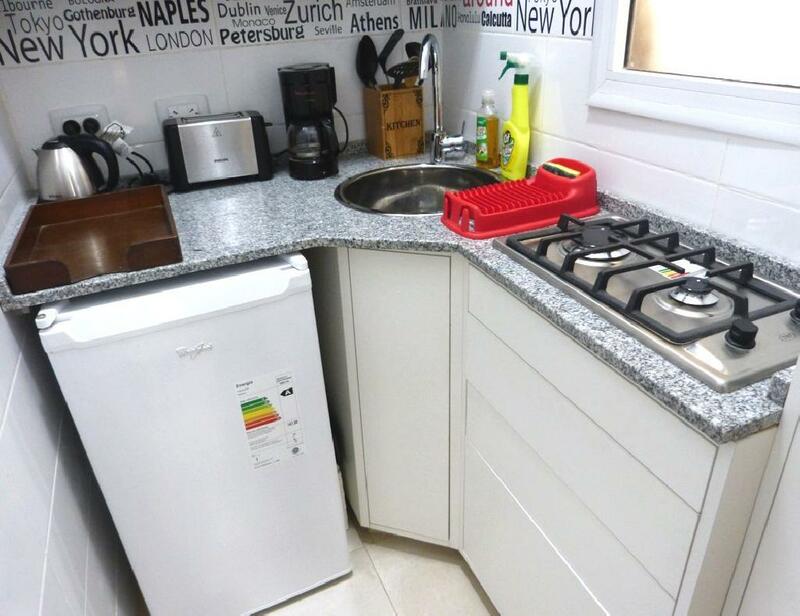 It is equipped with Internet access (WiFi), cable TV, air conditioning, refrigerator, electric oven, dishes, kitchenware, sheets and towels. 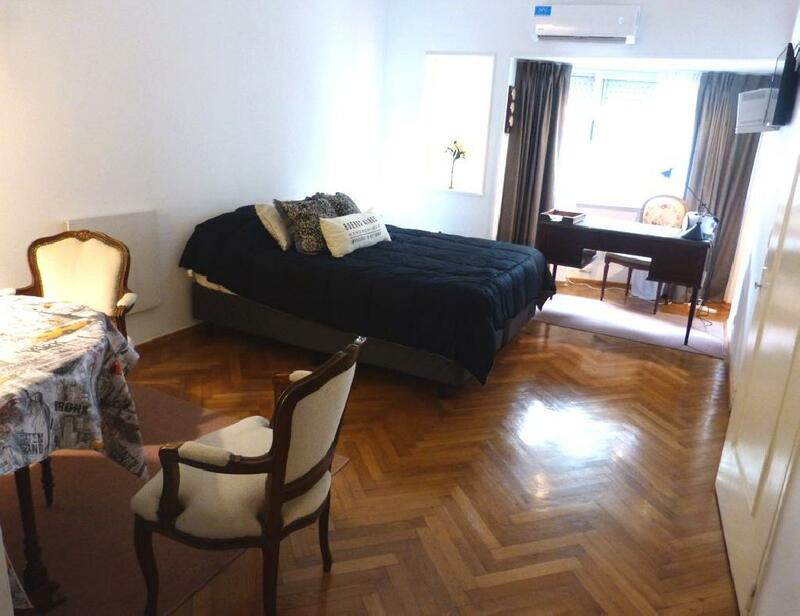 A very good option, in one of the best locations in Buenos Aires.